Get your Highlanders kit and spirit wear at – Highlanders Store! 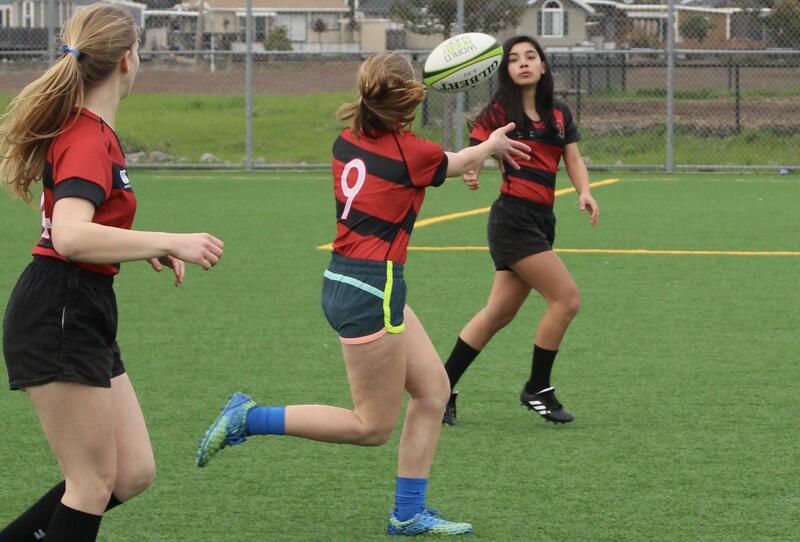 Summer 7s Registration is Now Open!!! 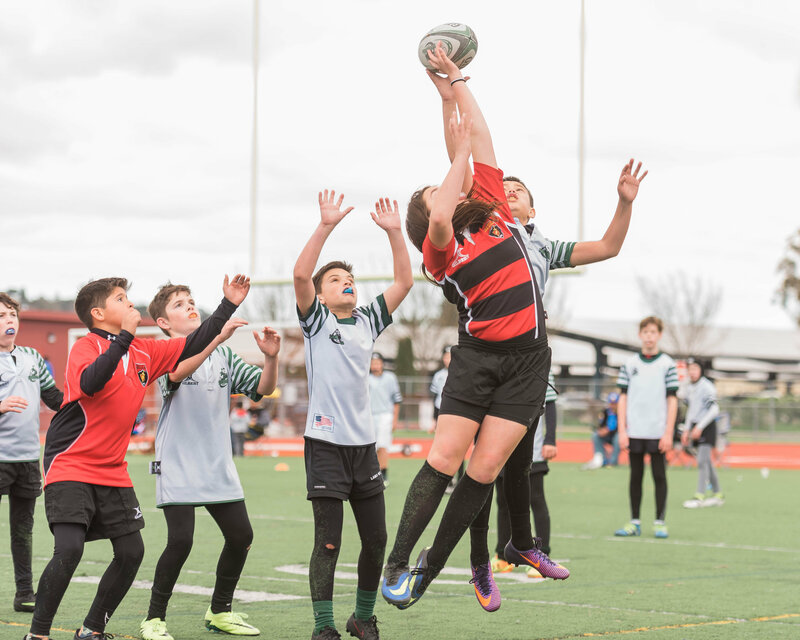 The Summer Sevens program will run from approximately May 21st to July 27th. 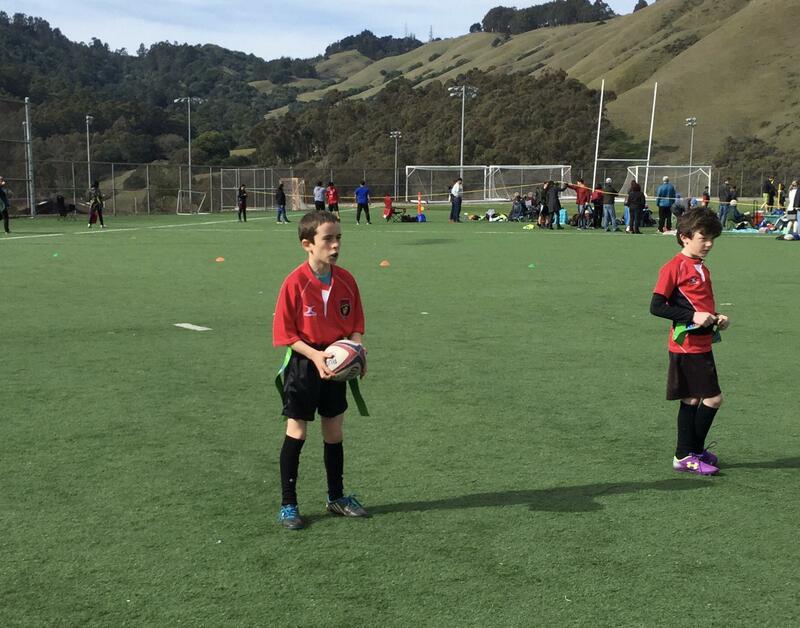 We will train at Corte Madera Town Park on Tuesday and Thursday nights from 4:30 to 6:00pm. 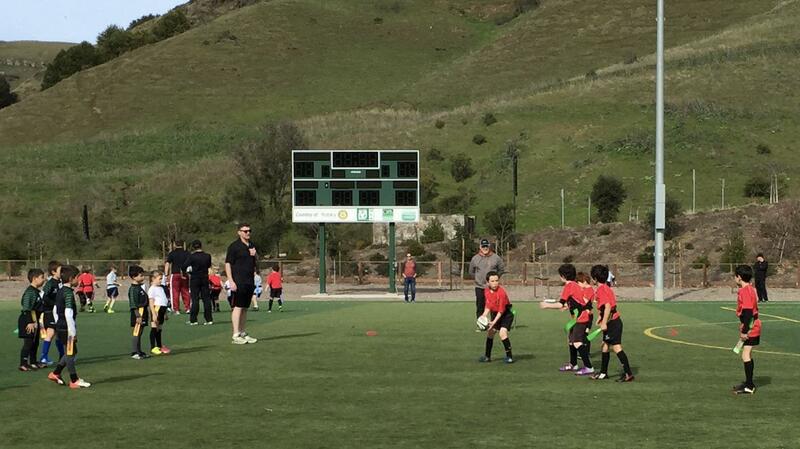 There will be between 3-5 local Bay Area tournaments over the course of the summer season. 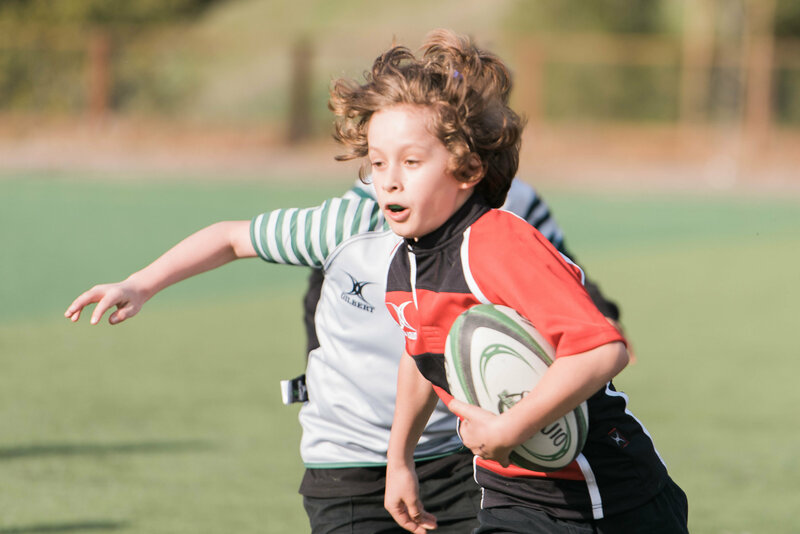 We will have Under 10s, Under 12s and Under 14s/Middle school. Players will play on the same teams they played with over the winter. We understand people will be traveling over the summer so this is a come when you can program. 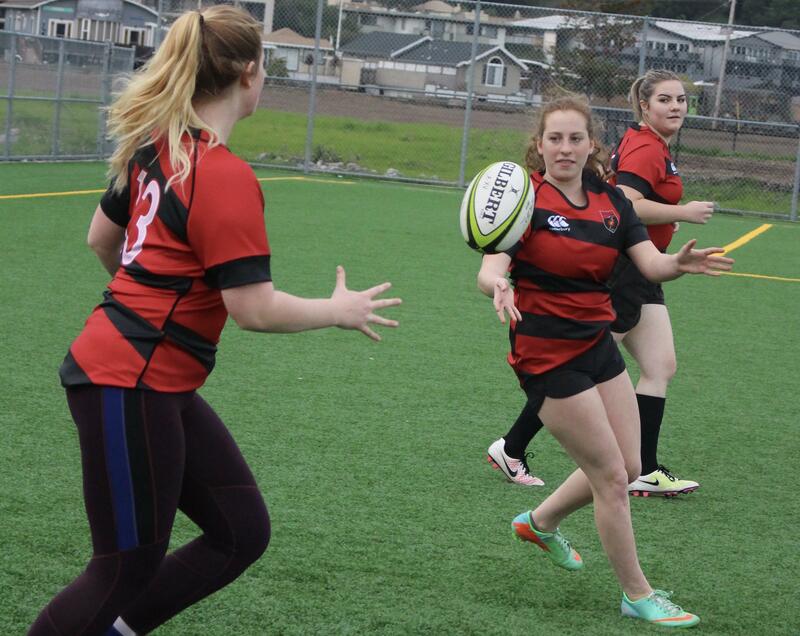 Registration for returning players will be $125 and new players will be $225. All participants will also receive a new summer Highlanders jersey. 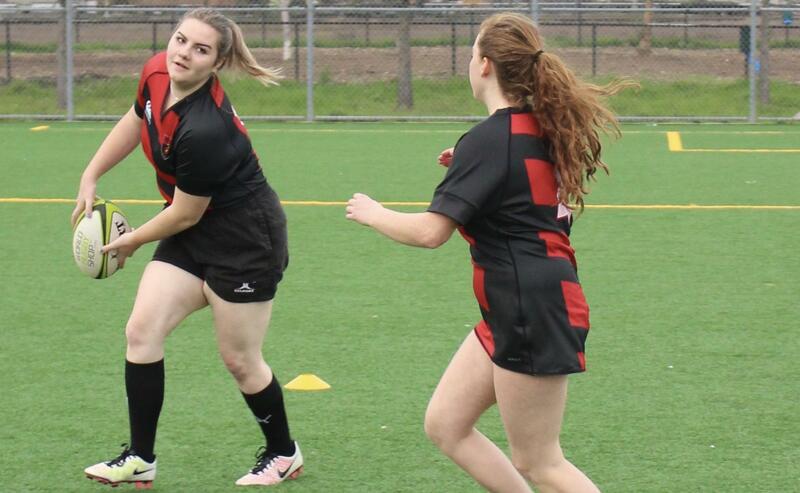 Please feel free to invite your friends to come play rugby with us this summer! 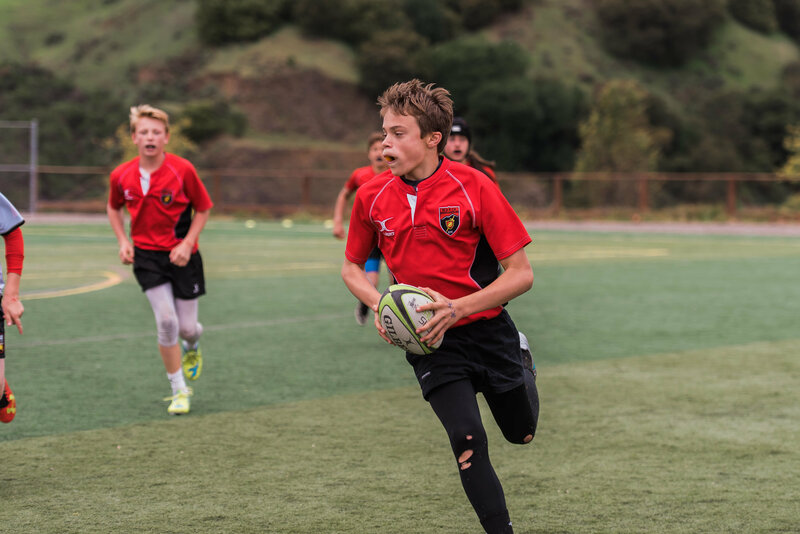 Come Join Us for Some Fun and Rugby on Sunday October 14! 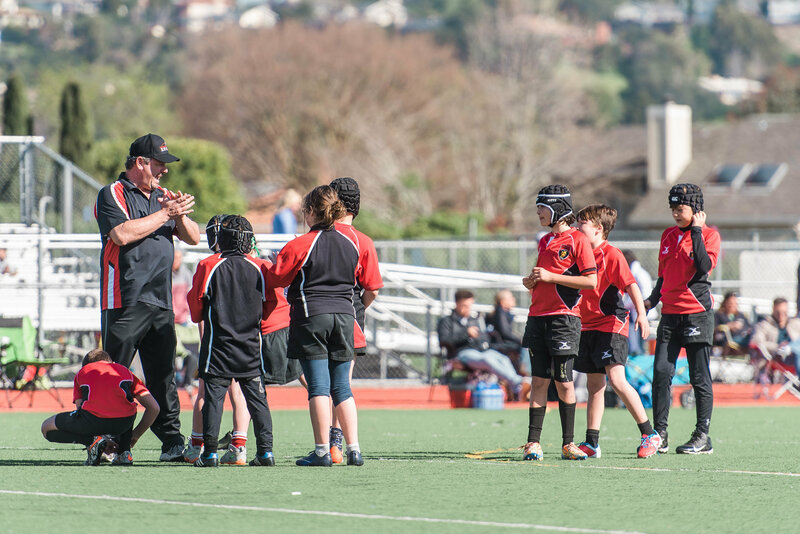 Interested in coaching? Come participate in this clinic! 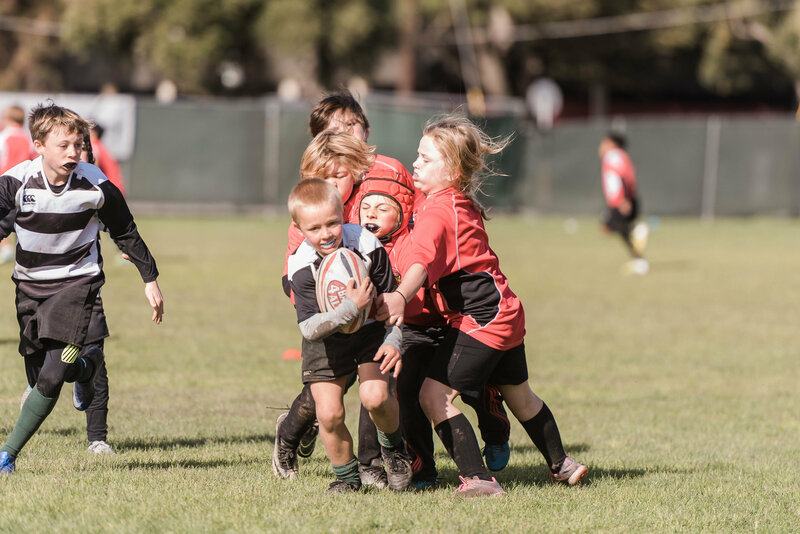 RT @USARugby: #ParentingIn5WordsOrLess Have your kid play rugby.